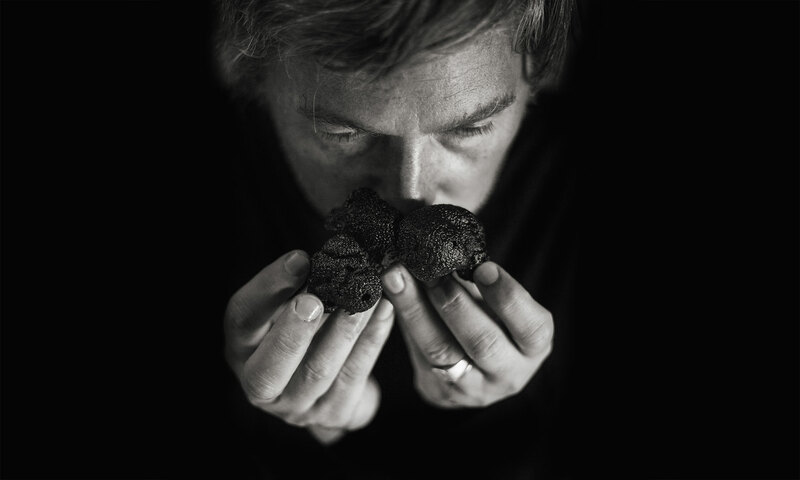 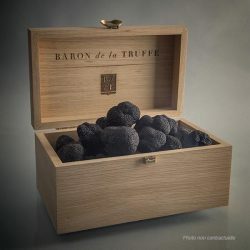 BARON de la TRUFFE – Grower of French truffles since 1996. 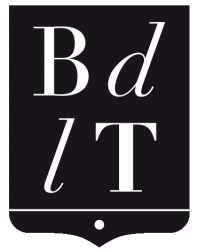 Direct sale to individuals and professionals. 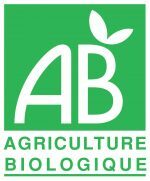 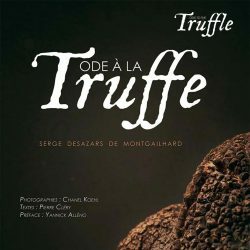 Grower of French truffles since 1996. 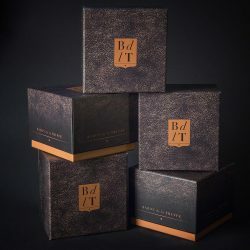 Direct sale to individuals and professionals. 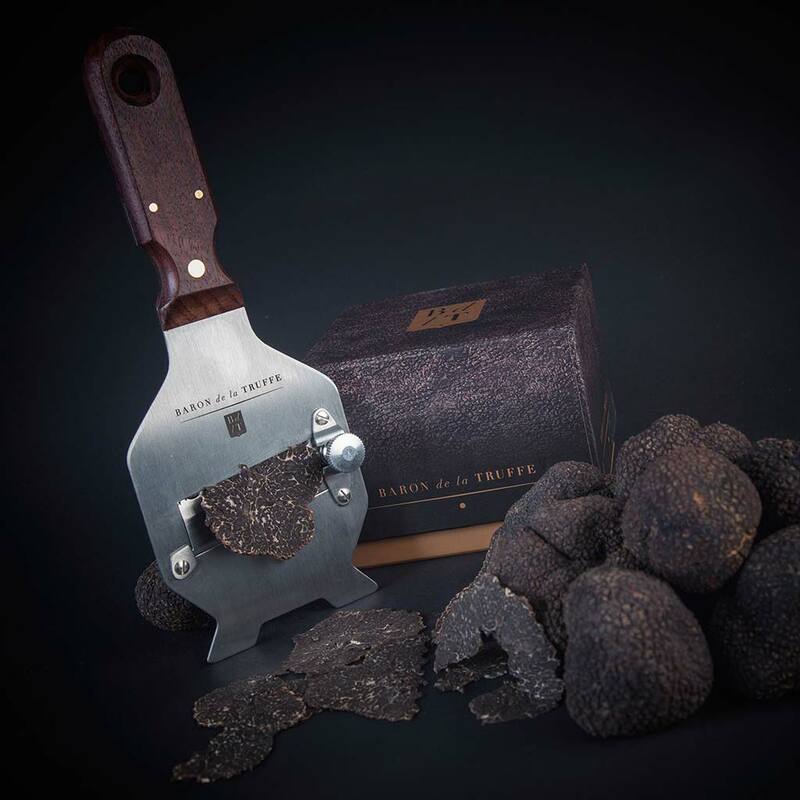 Baron de la Truffe is a truffle farm specialized in the production and sale of fresh truffles to individuals and professionals. 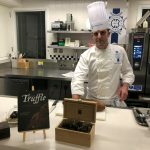 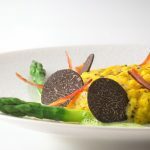 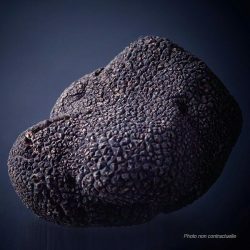 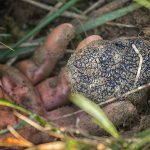 The first truffle farm in France, Baron de la Truffe operates on nearly 60 hectares of truffle fields located in Touraine, using only organic farming practices. 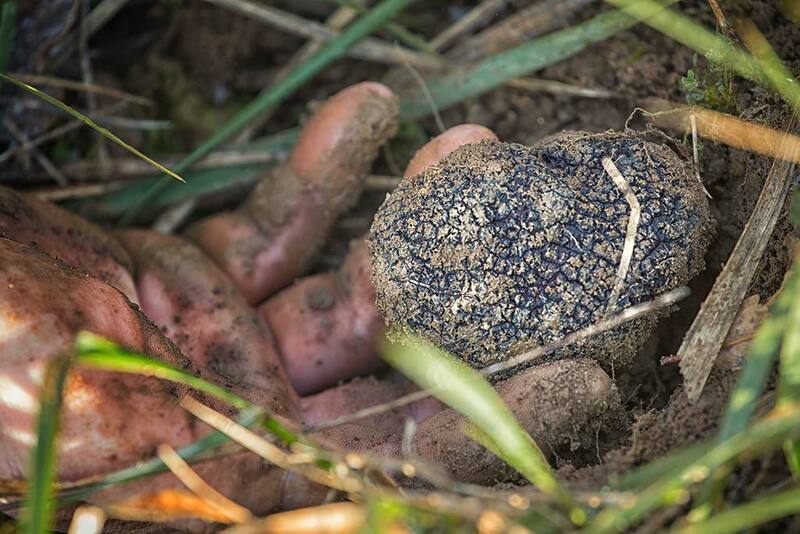 During the production period from mid-November to the end of February, truffles are harvested up (dug up) daily. 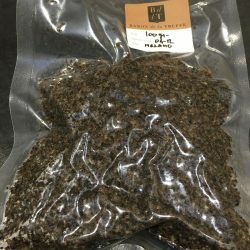 They are sold after being washed, brushed and canifered according to the standard in force then promptly delivered directly to the client. 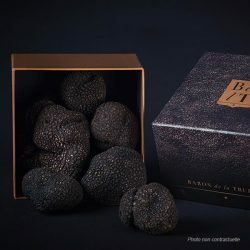 Pour la Saint Valentin, cuisinez des truffes fraîches !